Arthroaid is essential for joint health. Conventional medicine has offered a bevy of medications to treat joint pain and degeneration including corticosteroids, NSAID‘s (nonsteroidal anti-inflammatory drugs), ibuprofen and aspirin. These can relieve pain, however they can also produce complications including kidney and liver damage and gastric irritation or ulceration. One side effect rarely mentioned is an actual inhibition of cartilage repair and worsening of the condition. In addition, they do not provide any nutrition or raw materials to the damaged joints – where the cause lies. When one considers risk versus benefits, it is questionable whether the prescription drugs are any better than common aspirin; prolonged use of aspirin can even have damaging side effects. 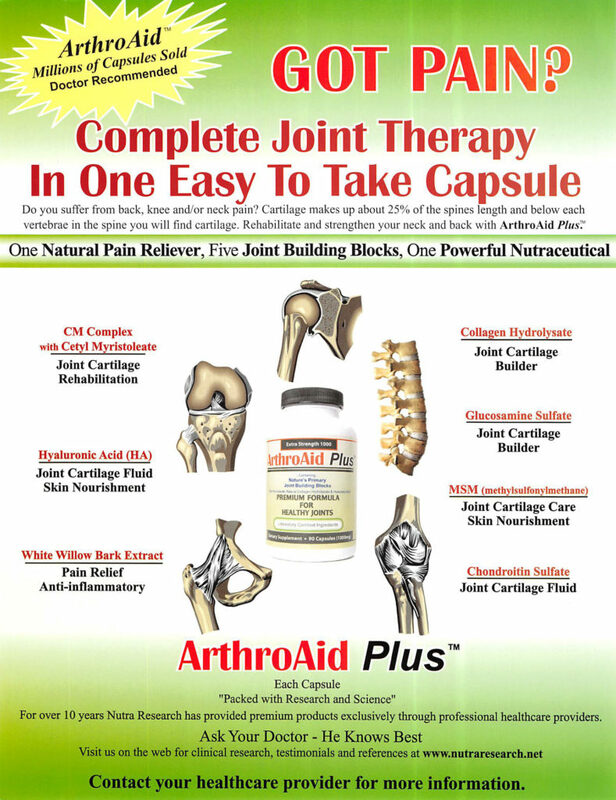 ArthroAid Plus provides complete nutritional joint therapy – without the side effects – in one, easy-to-take capsule. Unlike other “joint supplements” – which provide a single ingredients – (or just Glucosamine and Chondroitin), ArthroAid Plus Includes: one natural pain reliever, five key joint building blocks and one powerful nutraceutical – proven through human clinical trials. 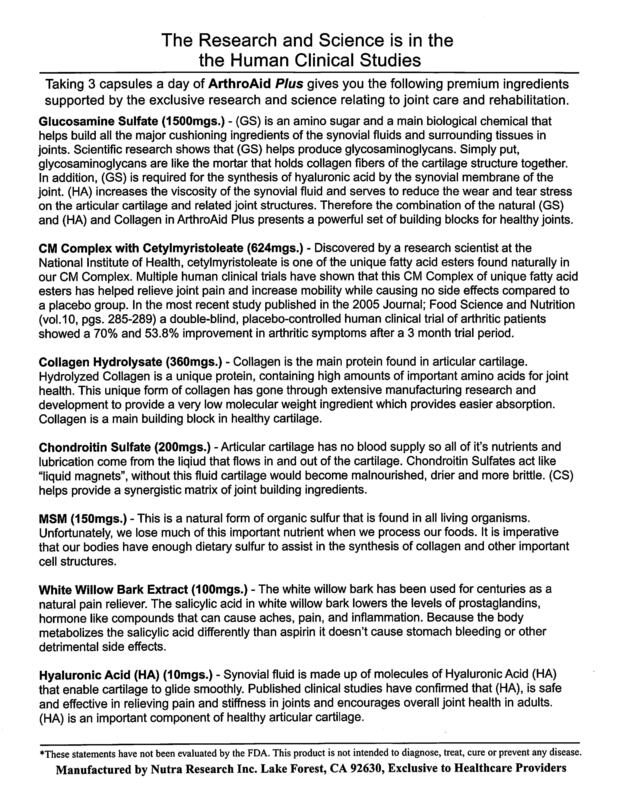 With other joint supplement products, nutrients alone may take 30 to 90 days to help rehabilitate healthy cartilage. With ArthroAid Plus, the white willow bark extract may provide symptomatic pain relief in as early as five – seven days. 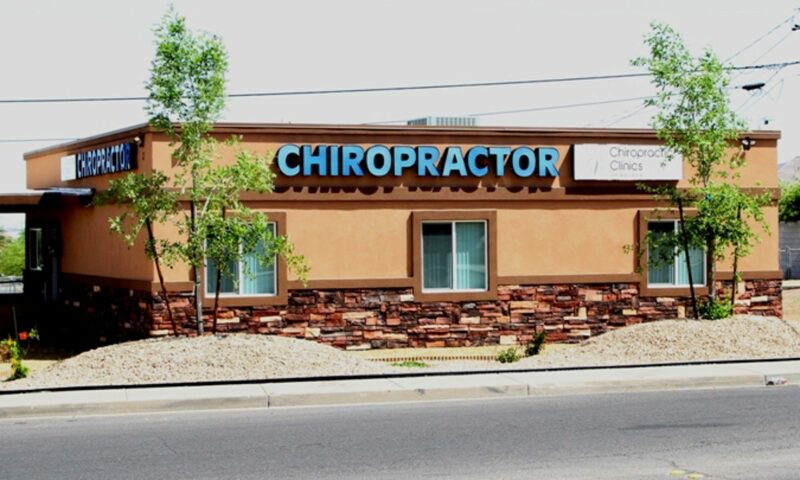 This relieves the discomfort while the nutrients can go to work rehabilitating the cartilage matrix. Along with the rebuilding process, the powerful nutraceutical “CM Complex” has been shown in clinical trials to actually minimize the degenerative process that may be at the root cause of your joint pain. To get more information about Arthroaid you can contact our office here! To get information directly from Arthroaid manufacturers click here! Exclusive Premium Formula For Healthy Joints. Pain Relief And Powerful Building Blocks. USAGE: Take 3 capsules per day as a dietary supplement or as directed by your qualified healthcare provider. If you are pregnant, lactating, or allergic to shellfish, consult with your physician.